How many of your vacation days went unused last year? According to the U.S. Travel Association, more than 50 percent of Americans left vacation time on the table in 2017, racking up more than 705 million unused vacation days, resulting in an economic loss of $255 billion. There’s a pretty good chance you’re contributing to that number, but with a little planning, you can take advantage of your hard-earned time off – and help fuel our economy. Those who plan ahead use more of their time off, take longer vacations, and are happier than non-planners. Plus, vacations and time off help strengthen relationships, inspire creativity, promote better health, and can contribute to higher productivity, performance and a better attitude toward work. All that, and an amazing travel experience? Sounds like a pretty good outcome, if you ask us. We help our advertising partners around the world create unique and compelling campaigns that inspire and drive travel, but today, it’s all about planning. 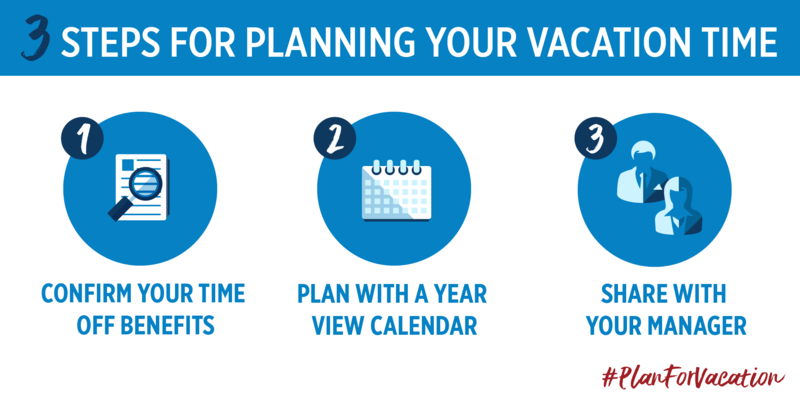 It’s National Plan for Vacation Day, and we’re doing our part to encourage Americans to use their time off and #planforvacation for the rest of the year, at the start of the year. Looking for additional ideas to help you plan your time off for 2019? Here are a few tips to help you plan ahead. Learn the art of bleisure travel. Eighty-four percent of Americans said it’s important to use their time off to travel, yet millions of vacation days go to waste each year. So why not tack a few vacation days onto a business trip – or bleisure. Adding leisure days to a work trip can help you take advantage of the time away from home – enjoy some solo time, meet up with friends who live in the destination, or have your family join you for the extra days. Maximize your time. An extended vacation isn’t always in the cards, but there’ still value in taking a few days off, whether its an extended holiday weekend, mini-getaway or staycation. These quick trips will hep you catch up on some R&R or adventure, and ensure you don’t become one of the 28 percent of Americans who haven’t taken a vacation in more than a year, or a victim of vacation deprivation. My next vacation is to Mexico for a few days of soaking up the sunshine with friends and thawing out from a recent work trip in New York City where the temperatures were below freezing. Where will you go in 2019? Book and plan out your time off using the tool below. 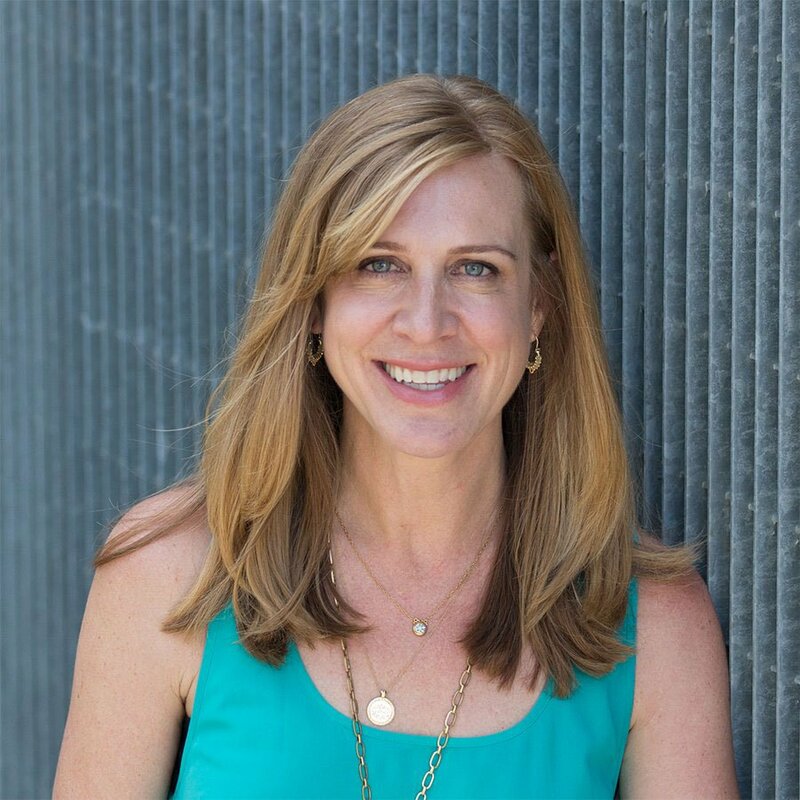 Monya Mandich is a global senior director at Expedia Group Media Solutions and oversees all integrated marketing and communications activities for the brand. In her role, she is responsible for raising awareness of digital media opportunities for partners across the Expedia Group suite of leading global travel brands. With nearly two decades of experience, she evangelizes a thought leadership approach both externally and internally centered on data-driven insights, which has resulted in travel and marketing industry recognition and accolades. Monya previously managed strategic partnership development, executing strategies for top-tier partnerships, maximizing traffic and revenue for Expedia.com. She started her career in the travel space at VacationSpot.com, where she ran the B2B marketing and customer acquisition efforts for the vacation rental booking site. Monya is on the board of directors for Destinations International and the U.S. Travel, and also participates on the advisory committee for U.S. Travel's Project: Time Off, which aims to shift thinking around the health, business and economic value of personal time off, Monya was also recognized as one of HSMAI’s Top 25 Most Extraordinary Minds in Sales and Marketing. She is a graduate of Western Washington University, and lives in the Seattle area with her family.